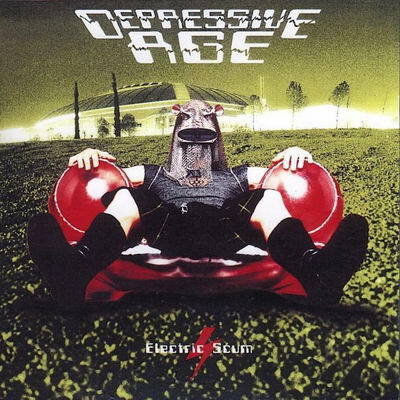 Depressive Age started in 1988 in Berlin under the name "Blackout". 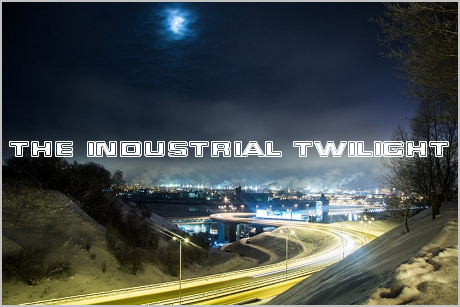 Since the release of their 3rd full-length album ("Symbols for the Blue Times") in 1994, their sound became more experimental and "industrial-esque", moving farther away from the standard 80's thrash metal sound. It's most evident on "Electric Scum", which features science fiction-influenced progressive rock/metal with industrial elements and the thrash metal "nucleus" (if I may say so). Some of the tracks on "Electric Scum" are really catchy, for example "Remember" or "Cairo Crabat". Despite that, Depressive Age (later just D-Age) never became a well-known band and cease their musical activities around 2001. Anyway, their legacy (especially later stuff like "Electric Scum") definitely doesn't deserve to be forgotten.